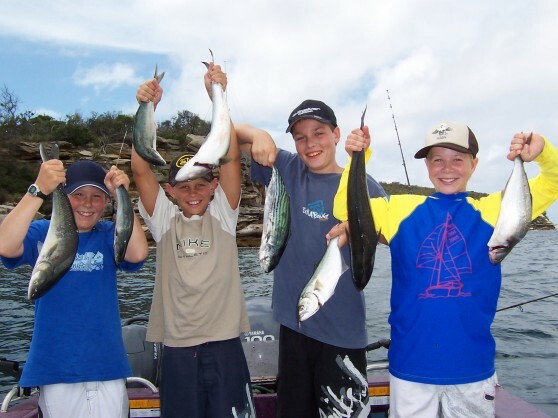 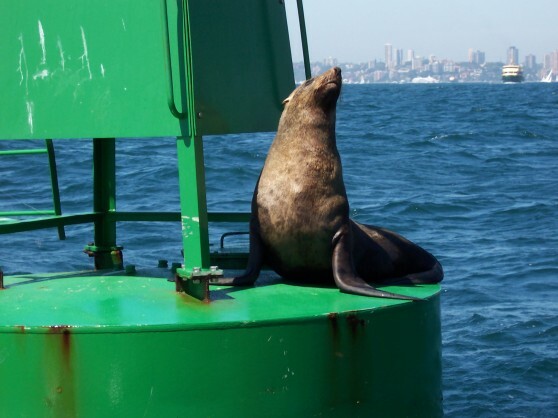 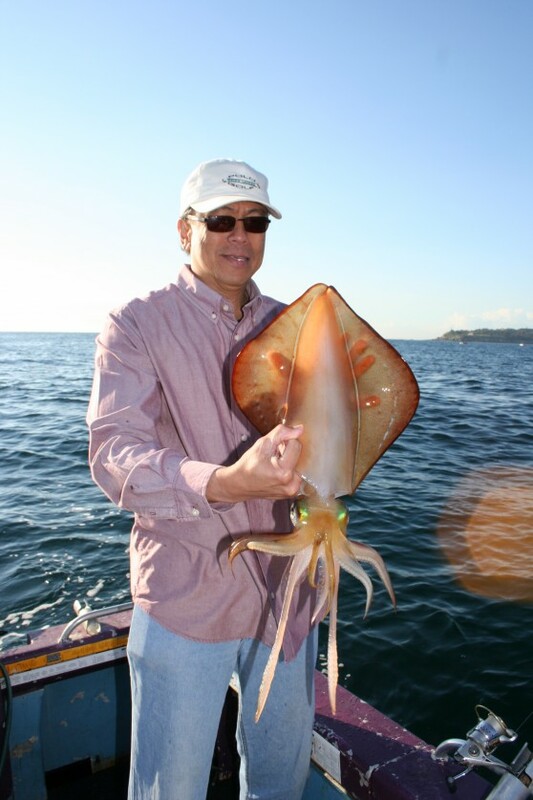 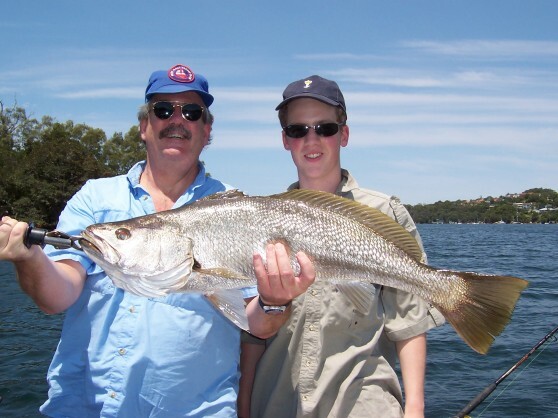 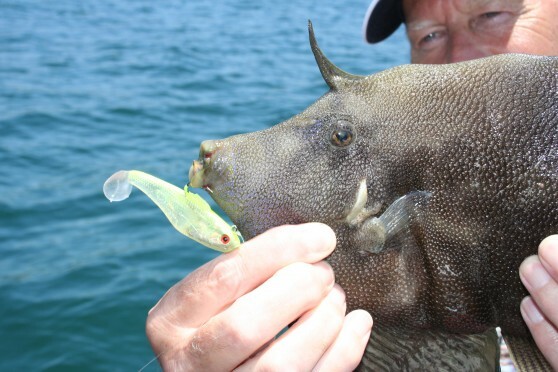 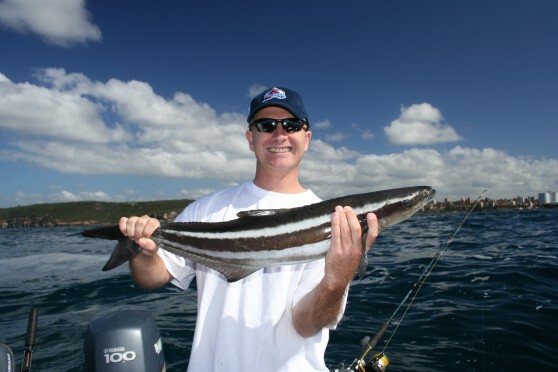 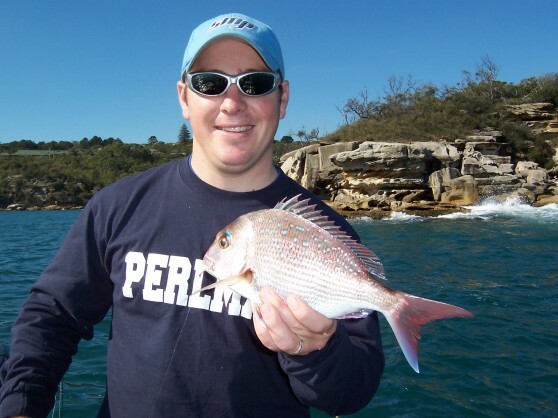 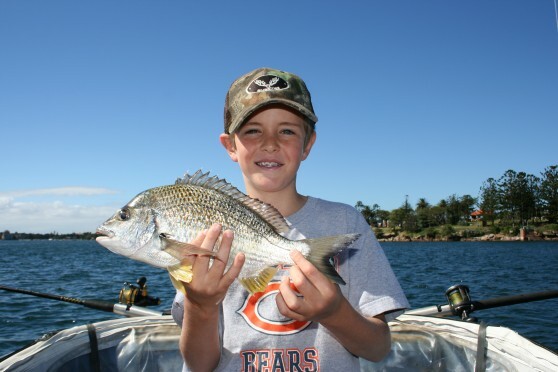 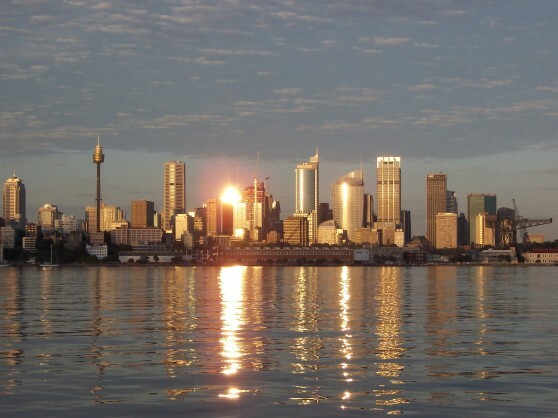 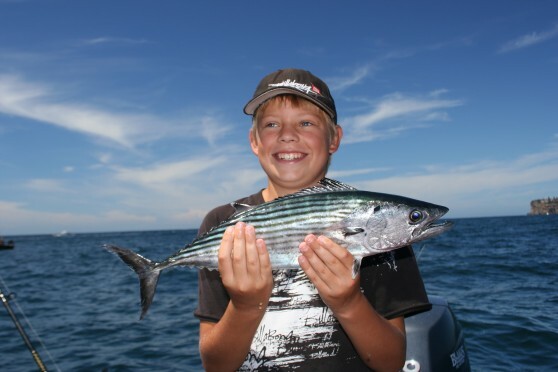 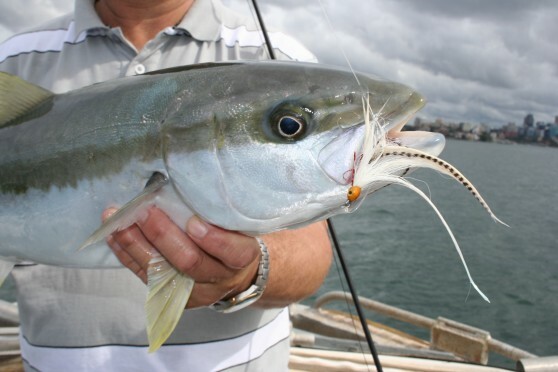 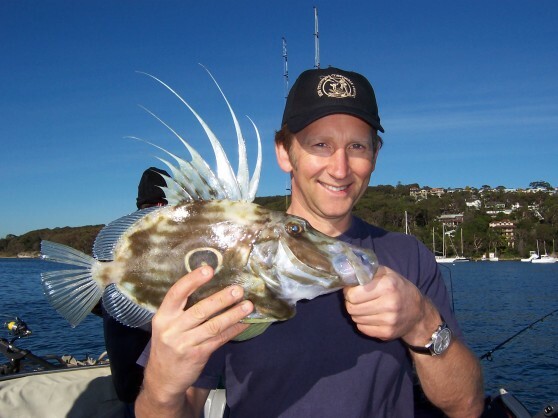 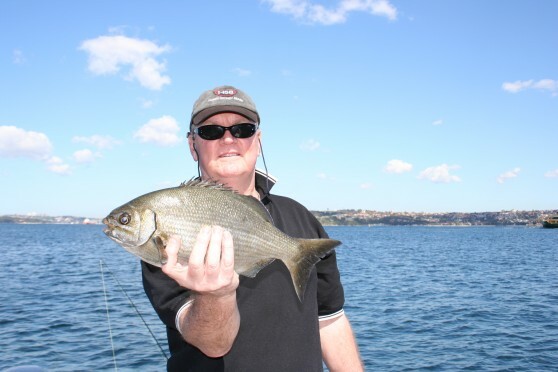 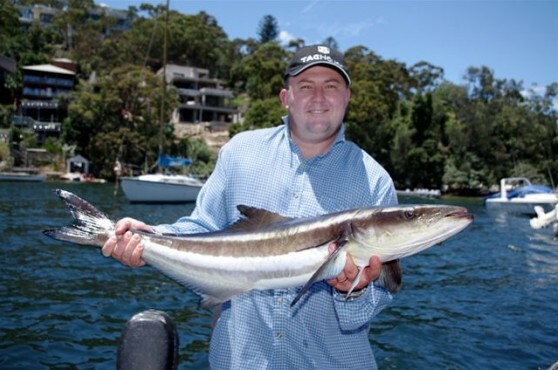 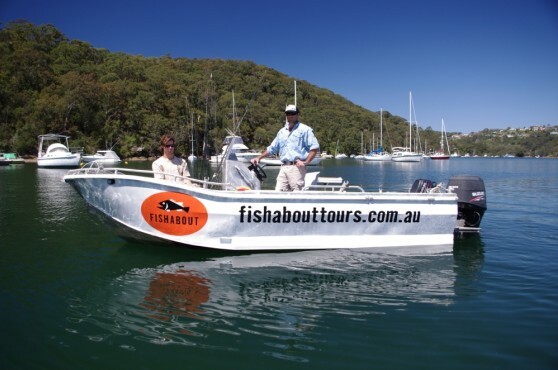 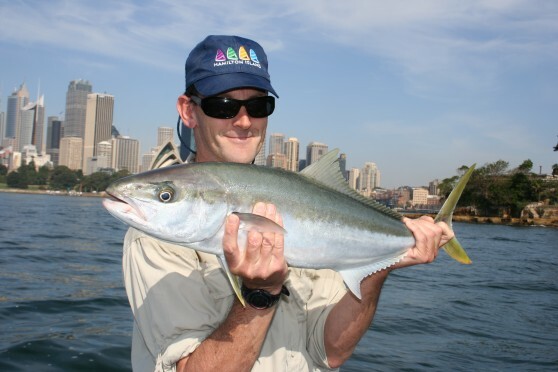 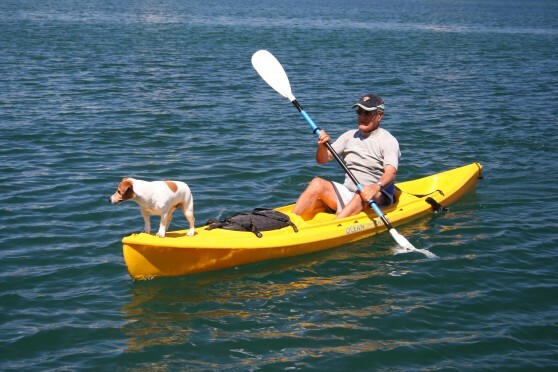 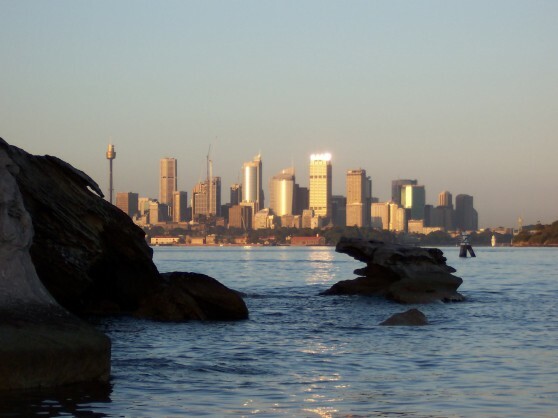 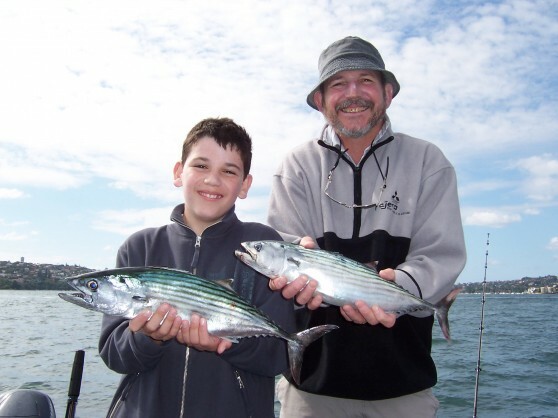 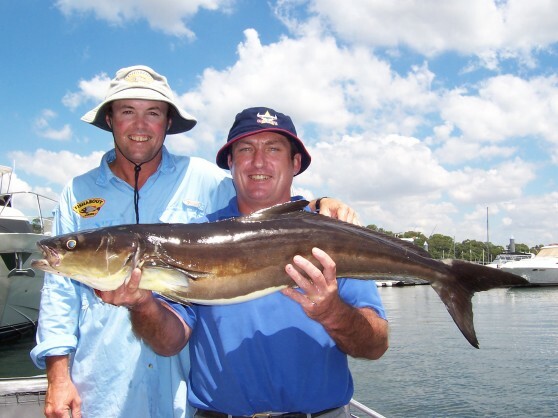 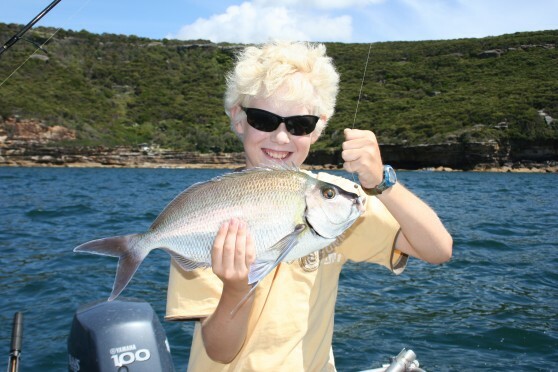 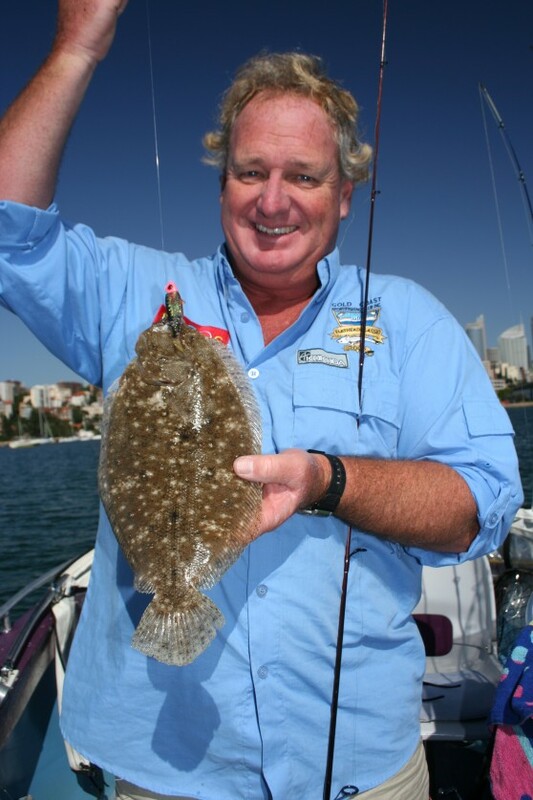 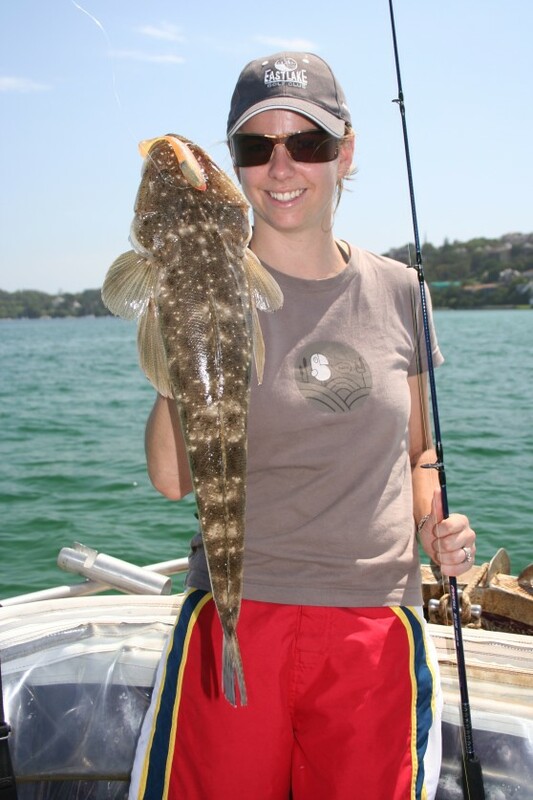 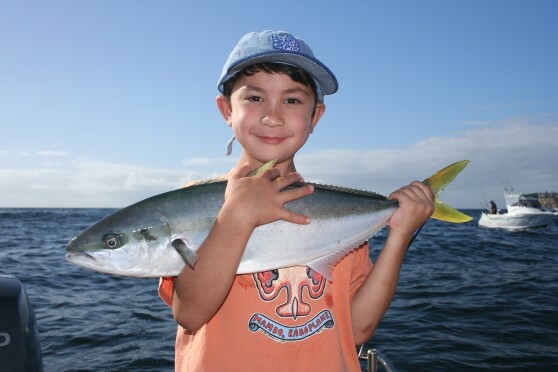 Sydney Harbour is home to an amazing variety of fish species that offers an incredible amount of fishing options. 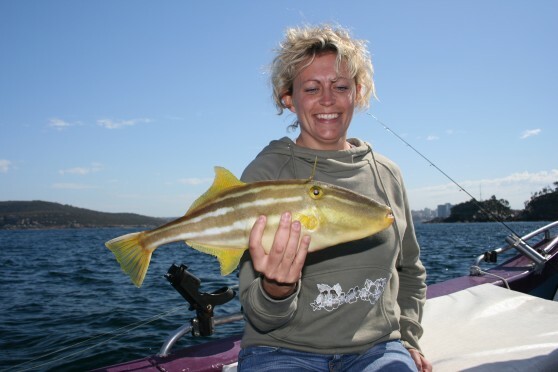 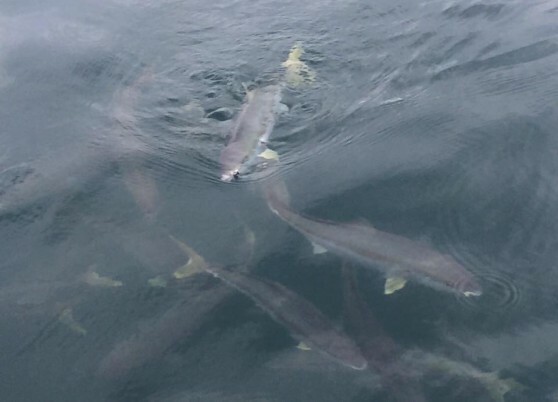 Depending on weather conditions, lunar phases, tides and fish behaviour, we use a variety of techniques to maximise your chance of hooking into a couple of the Harbour's true sports fish. 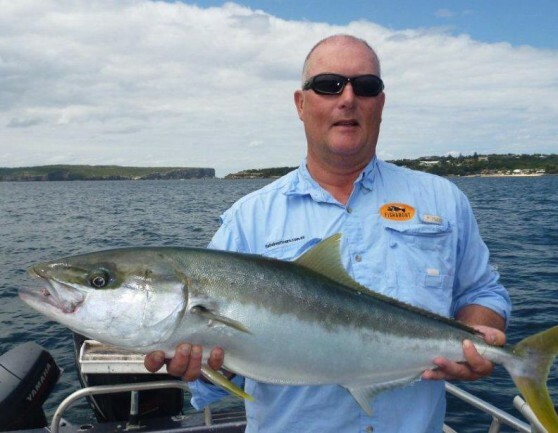 Early in the morning the wind is generally softer and the boat traffic lighter, helping us to locate the fierce fighting pelagic's that make this one of the most exciting and productive water systems in Australia. 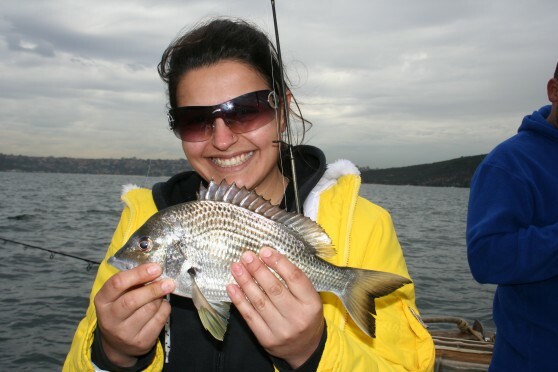 In one fishing session it is not uncommon to catch around 8 different species, and oftentimes the fishing is so good that it is easy to forget that you are in the middle of one of the world's most famous cities! 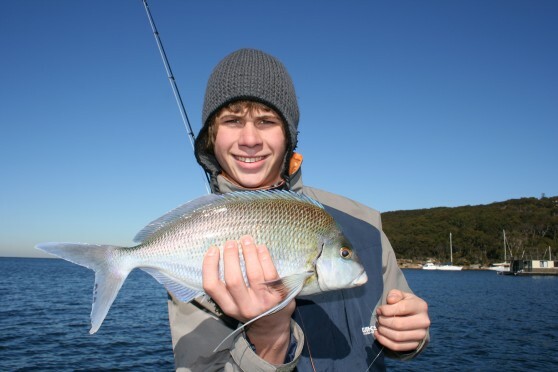 Without a doubt these morning sessions are our most popular product, so book in early to avoid missing out.